RoseLine is a big organic farm located in Republic of Moldova, we do our best to act as stewards of the land we’re working. 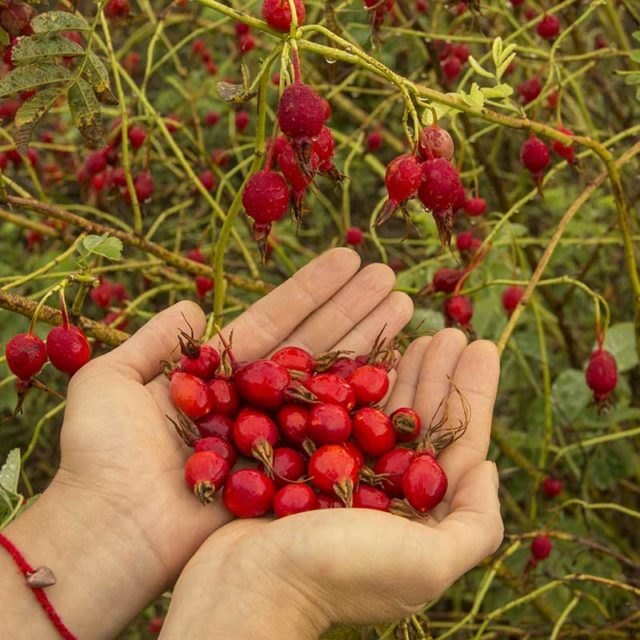 From 2016 we are growing fruits of special species of rosehip which were developed during the USSR, hundreds times richer in vitamin C than lemon or orange. 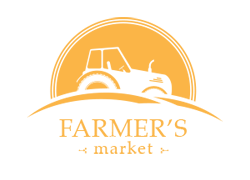 Our products can be found easily on our site >>Farmer Market. 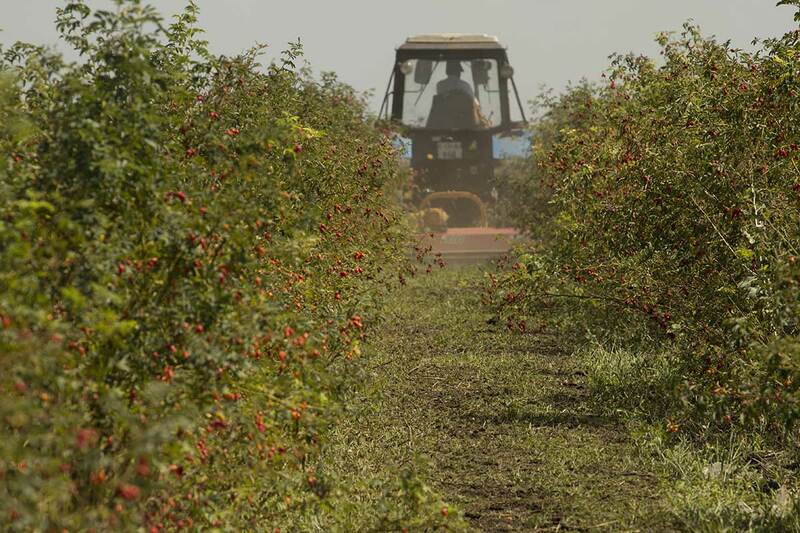 Our produce is grown in a sustainable farming system that nourishes a healthy ecosystem and cares for our environment. RoseLine is a 70 ha Organic Farm in process of certification and uses products approved for ecological farming. Become our client, visit our farm, eat our food, grown in Taul village, Donduseni, Moldova. 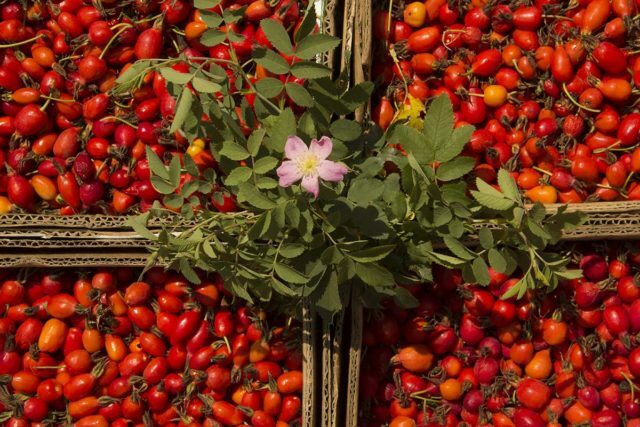 Pectin and fruit acids contained in the rosehip is known as a good solution for diuretic and laxative issues. It relieves the symptoms of kidney maladies, helps in the case of mild constipation. 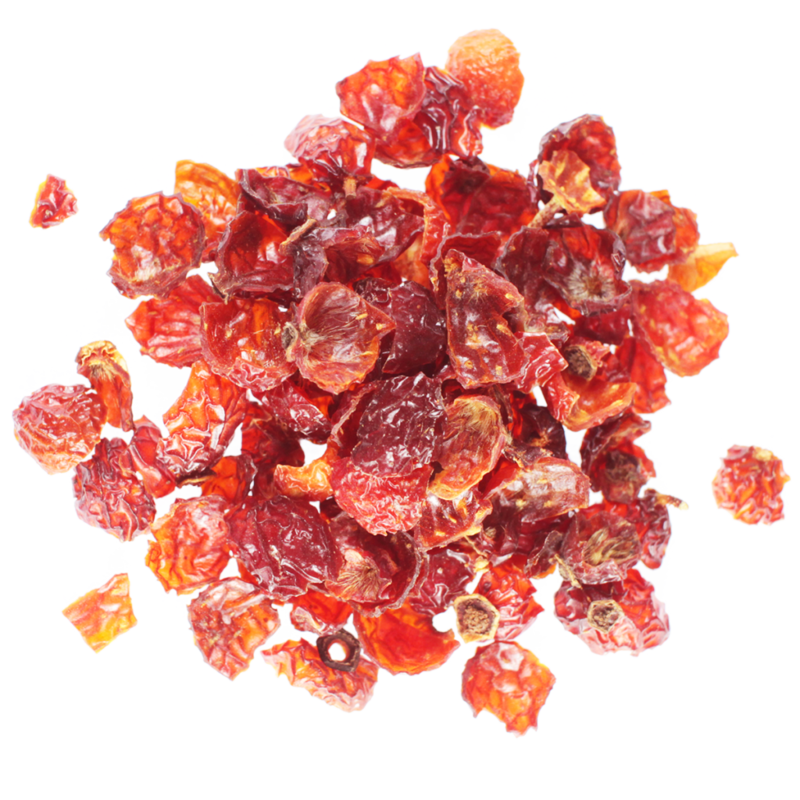 To enjoy its good properties just pour some warm water over a tablespoon of crushed, dried rosehips and let infuse. 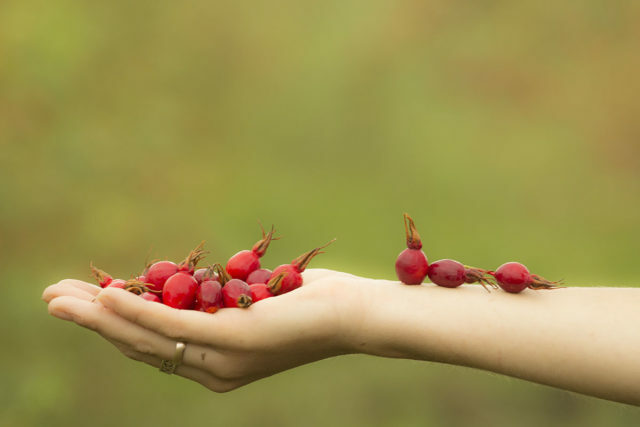 As it contains a large amount of antioxidants, carotenoids, flavonoids, polyphenols, leucoanthocyanins and catechins, rosehip is considered to be a good cancer preventative. The components above can also be acknowledged as prophylaxy against cardiovascular diseases. 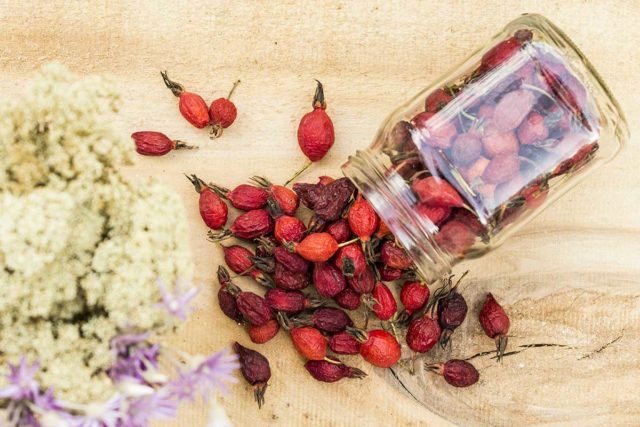 The miraculous properties of rosehip oil help it become a good addition in cosmetic remedies. It has the quality of making new skin cells be produced, which can be used to treat scars, acne and burns. 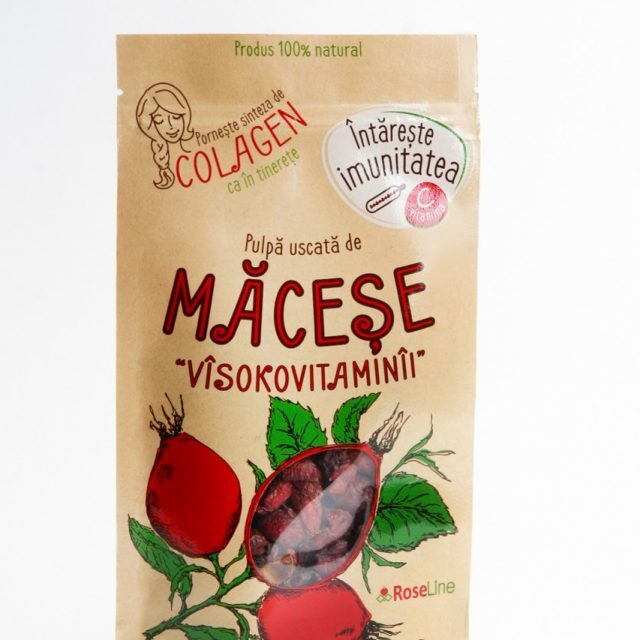 This ability exists due to the elaboration of collagen, which rosehip actually helps to take place, keeping the skin younger and moisturized. To be honest, the more I study vitamin C, as the main active substance of our product – the pulp of rosehip, the more I understand that there is no unity in the scientific world.